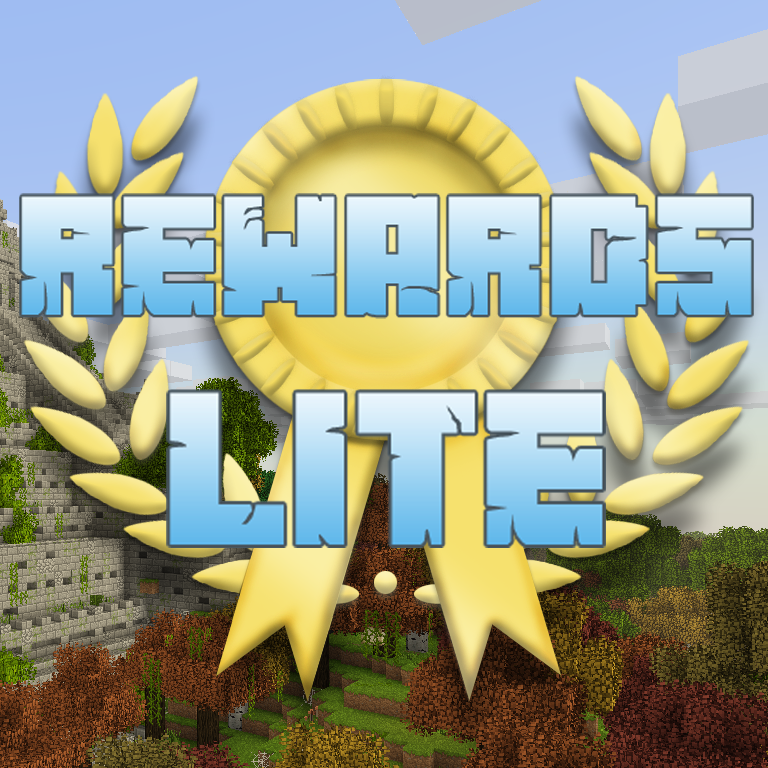 This is a modpack created by Vain474 for the Rewards Gaming Community. In this pack you will find a small collection of mods focused on enhancing the vanilla minecraft experience without straying too far from it. This pack was created with compatibility in mind for Optifine and shaders (highly recommended!). Get Optifine here. In your worlds you will find many structures and dungeons to explore. There is also the chance to find almost any vanilla mob in the vanilla dungeon spawners. Recommended to allocate at least 4GB of RAM for clients and servers. There should be something for everyone in this pack, while still keeping close to the vanilla experience.